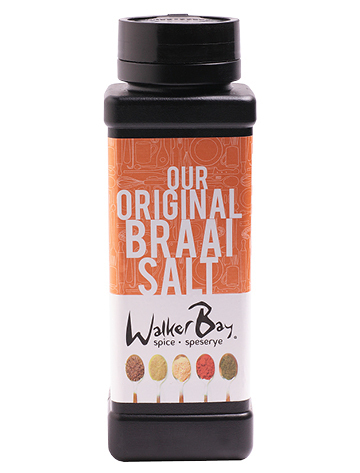 We have a wonderful new braai salt available, as a great alternative to Marina Braai Salt! 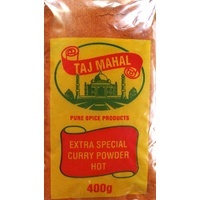 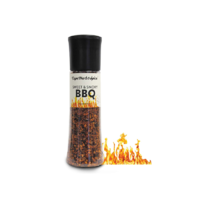 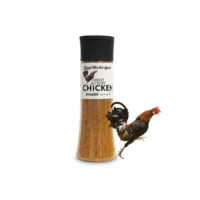 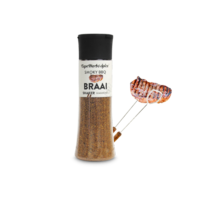 Walker Bay Spice Braai Salt is the perfect spice for braais and barbeques. 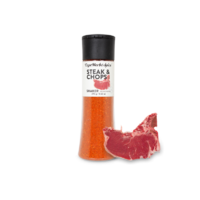 It tastes great on everything! 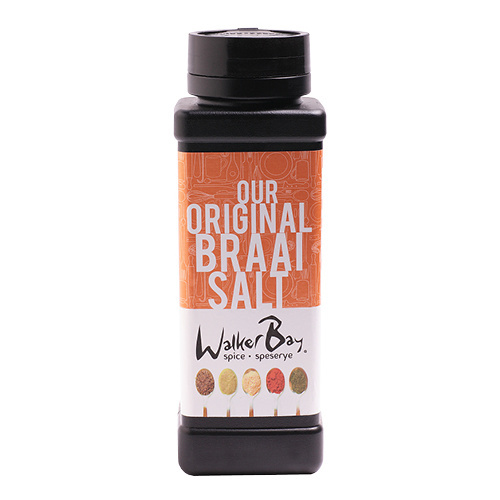 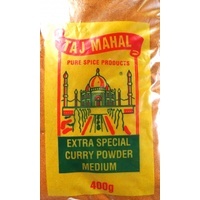 Being so versatile makes it an all-rounder favourite seasoning in the kitchen.